Have you ever wondered who is looking at your website or blog? 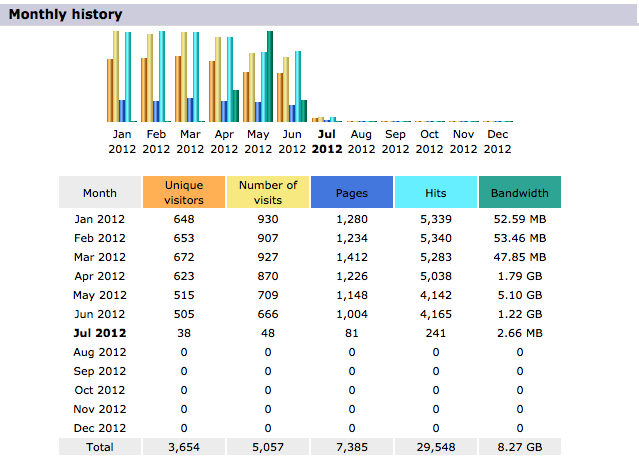 Even now, while you’re reading this aren’t you curious how much traffic your site gets? Don’t you want to know what people like, don’t like, or how they found your site anyway? How long do they stay there, what words or terms did they type or use in the search engines to find your page(s). What browser is most popular, how many are linking back to your site or pages, and what content is generating your site the most traffic and targeted visitors? These are all questions that surface at some point if you own a website or blog. The only way to get close to the real answers is to use sites and tools that provide analytics, statistics, and reports. These sites will help you determine what’s working and what’s not working. There are many sites that provide stats and analytics for a fee, but these sites are free and give you many of the tools and analytics you need to build and maintain a magnetic and successful website or blog. Google Analytics– This is a great first choice and offers the installer a ton of statistics, analytics and detailed traffic reports. There is no visual widget that installs on your site or blog but there is a ton of information and data available for your review and traffic investigations. Clustermaps– One of the best visitor mapping analytic sites and free tools on the web. Just knowing that people from all over the world are looking at your content will motivate you in unimaginable ways. This tool is why we realized we needed to install Google translate on our site. Statcounter– Statcounter is one of those sites and tools you just got to have in your analytics toolbox. The reports are very graphical and the information provided is useful and informative. Easy to read and understand, and is packed full of useful and powerful tools to help you make better decisions about your website. 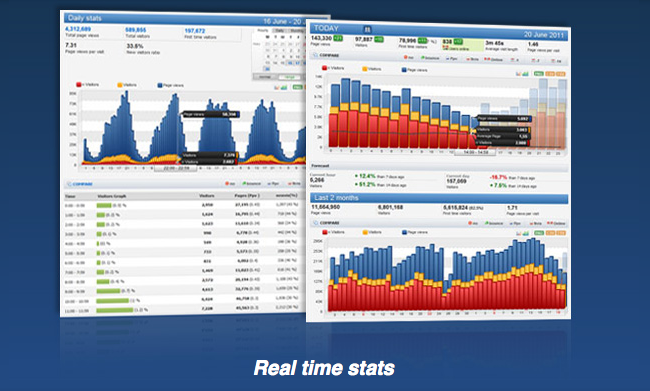 AWStats– AWStats is packed with features. 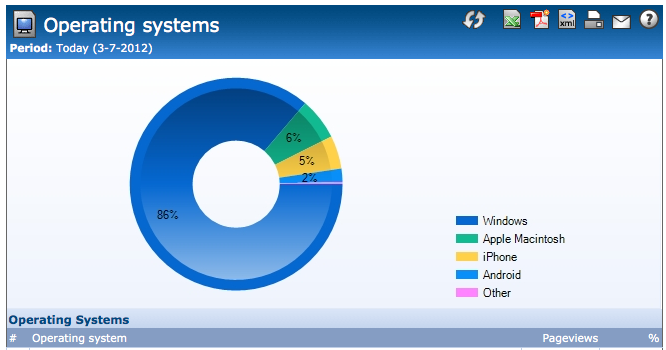 It’s a free powerful tool that generates advanced web, streaming, ftp or mail server statistics, graphically. The log analyzer works as a CGI or from command line and shows you all the possible information your log contains, in just a few graphical web pages. Clicktale– Tells the tale of clicks! 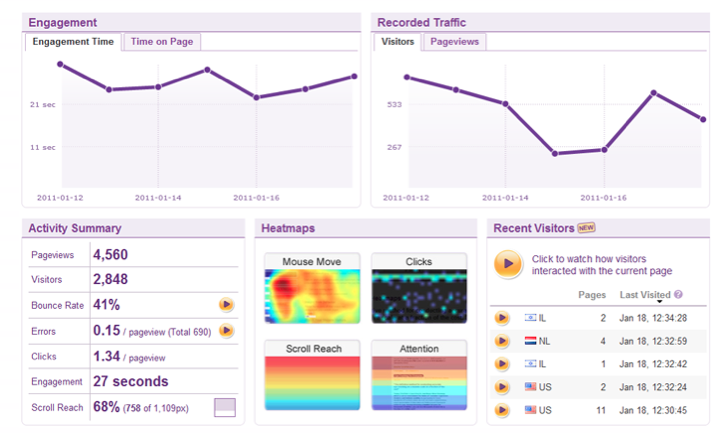 See everything visitors do on your website, every mouse move, hover click and scroll. The variety of heat maps available make this type of tracking unique. Build web pages that give visitors what they want and make sure content, links and call to action buttons grab their attention. GetClicky– Not the normal “click” you might be used to hanging around with online. Watch visitor activity in real-time. You can access data on the go with ClickyTouch for iOS, or with their mobile web app for any smart phone. Plastering your stats on the office wall with Big Screen mode is very cool indeed. 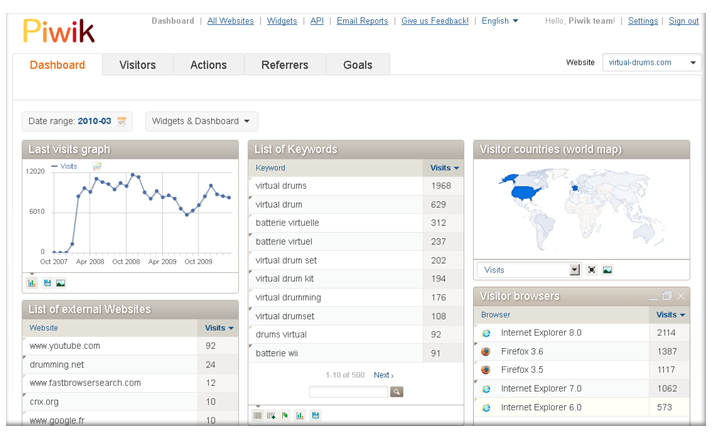 Woopra– Live web analytics and customer engagement in one user friendly platform. They offer instant, detailed individual visitor data within milliseconds. Users can harness the power of their stats through tools that enable them to automatically and manually interact with and engage individual visitors. OneStat – This site features many easy to use tools and features. One stat that is becoming more important these days is the ability to track mobile users, operating systems, and different mobile devices and platforms. What could you do better for the increasing mobile users visiting your sites? 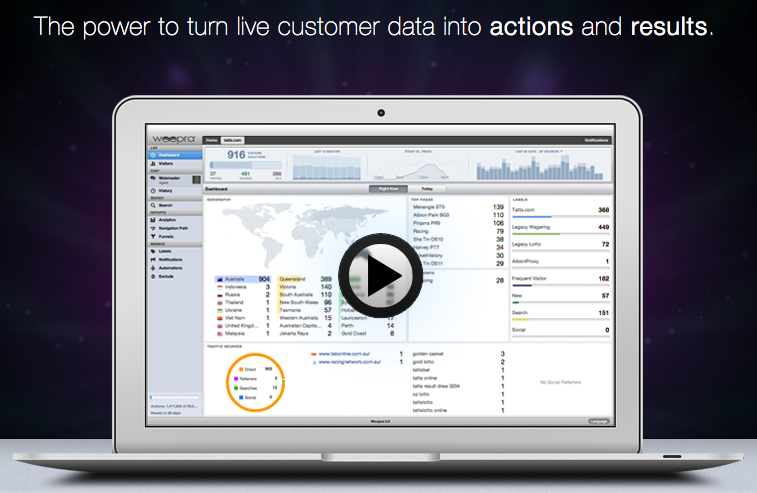 Histats – 100% free and 100% unlimited access to real time data flow. Very large and powerful log analyzer for deep data inspection. Transparent, text and hidden counters available. Real time control panel to manage multiple sites. Unbelievable how much is offered on this site for free. The key to using any analytics or these types of sites isn’t so much using the site or tools themselves, it’s managing and maximizing the metrics and information they can provide you. How you use the data and information will ultimately determine the volume of your incoming traffic, your increased conversions, and your site’s overall success. Are you currently using any of these site or tools? If so, what do you think of them? Which of your favorites did I miss?